The Crown Jewel pay-per-view from Riyadh, Saudi Arabia is officially a go after WWE today announced in their Q3 2018 earnings report that they still plan to hold the show. “Considering the heinous crime committed at the Saudi consulate in Istanbul, the Company faced a very difficult decision as it relates to its event scheduled for November 2 in Riyadh,” a statement read. “Similar to other U.S.-based companies who plan to continue operations in Saudi Arabia, the Company has decided to uphold its contractual obligations to the General Sports Authority and stage the event. 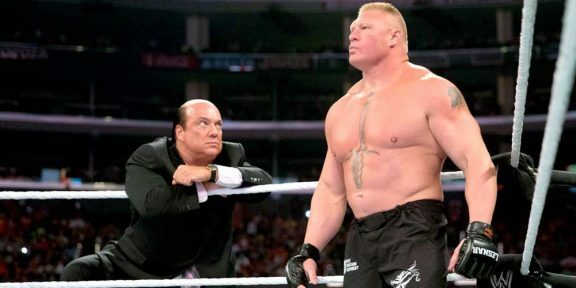 Full year 2018 guidance is predicated on the staging of the Riyadh event as scheduled,” WWE said. 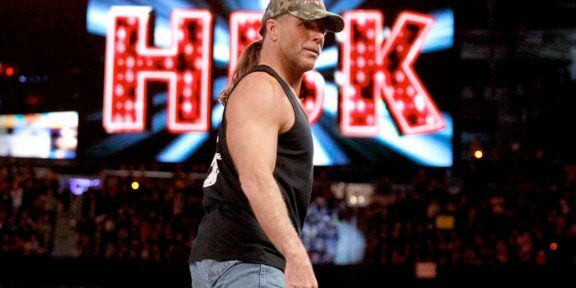 There were some rumors that the company was thinking about pulling from the event but McMahon always wanted to go ahead unless President Donald Trump or the Department or State said otherwise. 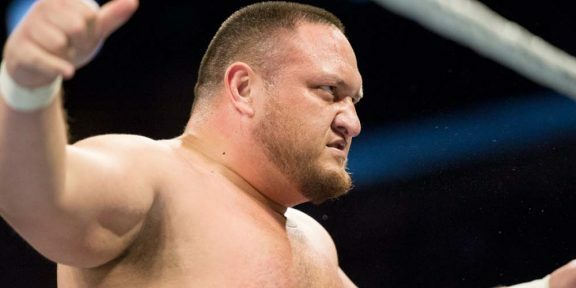 Also, ever since the killing, WWE refrained from mentioning Saudi Arabia on television and removed the location from the WWE.COM events page. Tickets have not gone on sale yet but after today’s confirmation it will be just a matter of days before Saudi fans can get their hands on some. 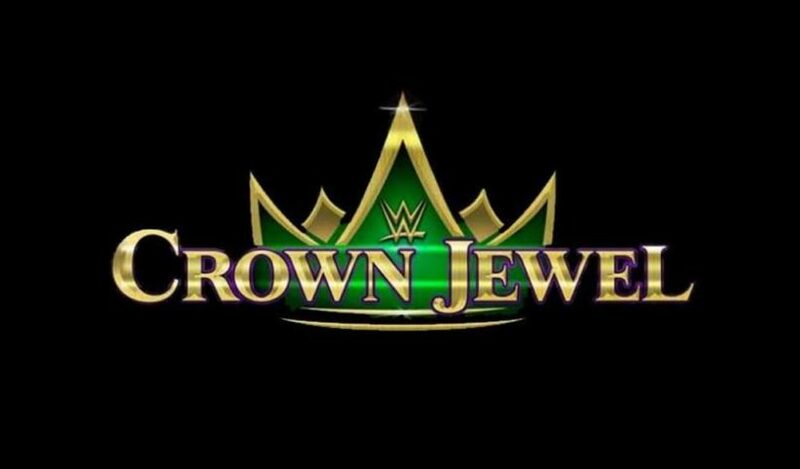 Crown Jewel takes place on November 2.